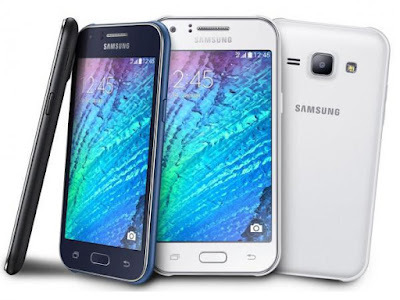 SAMSUNG Galaxy J5 SM-j500-H official firmware version Android 5.1 for Odin or any other Samsung Flashing tool like Z3X or Infinity SM-key with Hindi language file. This is official firmware form Samsung Odin flash file if your phone did not work properly or any other problem or you want to install Hindi language file on your phone then you can flash this file easily without help of any other flash device just use Odin and Samsung USB driver flash your phone at home. Same time you are unable to flash your SM-J500H with Odin because you phone have secure boot enable then you have to root you phone then you can flash it whit odin if you want to just root you SM-J500H on android 5.1 then you can download Samsung Galaxy SM-J500H Root file we share lt,s download link also. If after enter in to download mode and Odin fail to flash your SM-J500H then download then root file and write it Odin then try to flash which ROM you download Odin will flash then. After Root same case phone did not boot normal and restarting on Samsung logo then put you phone into download mode and vol down you phone will boot normally if not then do that 3 or 4 times then phone will boot normal. How to flash Samsung Galaxy J5 SM-J500H firmware with Odin? Download the zip package for giving link. Unzip the zip folder on you PC any drive. Then select one by all the files where you extract the zip file. Then put you phone DOWNLOAD MODE holding power+vol down+menu together. Then connect USB cable with you phone USB driver must be install. When phone connected with PC on Odin ID:COM will show com port. Then without clicking any where just click on start button.